Want a great neighborhood with loads of amenities for your new home? 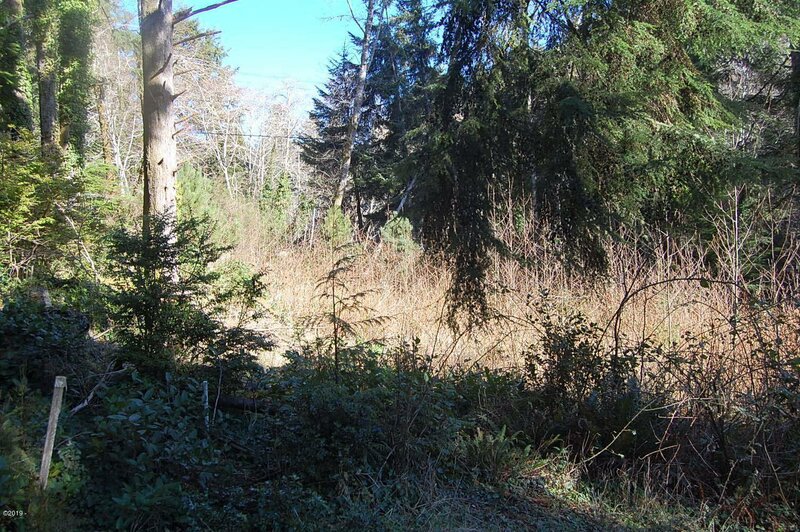 Then check out this Indian Shores lot on a quiet cul-de-sac in a beautiful, natural setting. Enjoy the lake front common areas, RV/boat parking and the close proximity to the beach and shops. Perfect for a primary residence or a beach getaway!